Please add your voice to those of thousands of other nonprofit leaders in the effort to provide a solid, evidence-based snapshot of our sector’s financial health. Our partners at the Nonprofit Finance Fund conduct the State of the Nonprofit Sector Survey, the largest national sampling of nonprofits in the United States. The survey asks nonprofits across the country about their health and challenges, compiling a crucial, data-based illustration of our collective ability to help the communities we all serve. The Survey is a powerful platform for nonprofits large and small, urban and rural, across sub-sectors and geographies, identifying and communicating our sector’s most critical needs. In a sector where data is sparse – and real-time data even rarer – its findings are widely used and cited by nonprofit leaders and boards, funders, advocates, policy advisors, media, researchers, and many others. 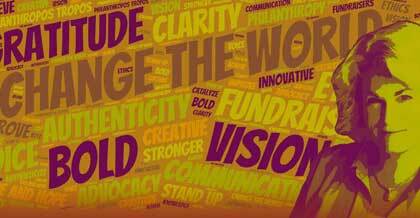 Fill out the State of the Nonprofit Sector Survey now to help paint a true picture of nonprofits in 2018! 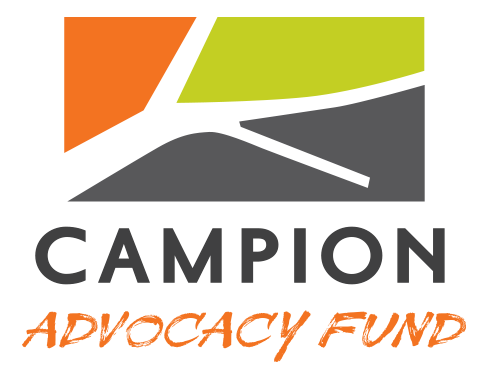 We are proud at the Campion Advocacy Fund to help the Nonprofit Finance Fund reach as many nonprofit leaders as possible and to help share the Survey’s findings as a resource for all. How thin does that knife edge look to your organization amid today’s policy and funding uncertainties? How comfortable is your rainy-day fund? Does anything hinder your organization from doing all the good it sets out to do? What should the country know about what nonprofits need to do the work with which we are entrusted? Please take the Survey by Feb. 21 and raise your organization’s voice. It will take only about 25 minutes, and will be a valuable contribution to this important effort. And please share this opportunity with as many other nonprofit leaders as you can. Every voice should be heard. Every one of us can use and learn from this data. We look forward to many energized discussions around the findings.